cost to develop Video Streaming Website/app like Netflix? Amazon, YouTube, Netflix, Hulu or Twitch? 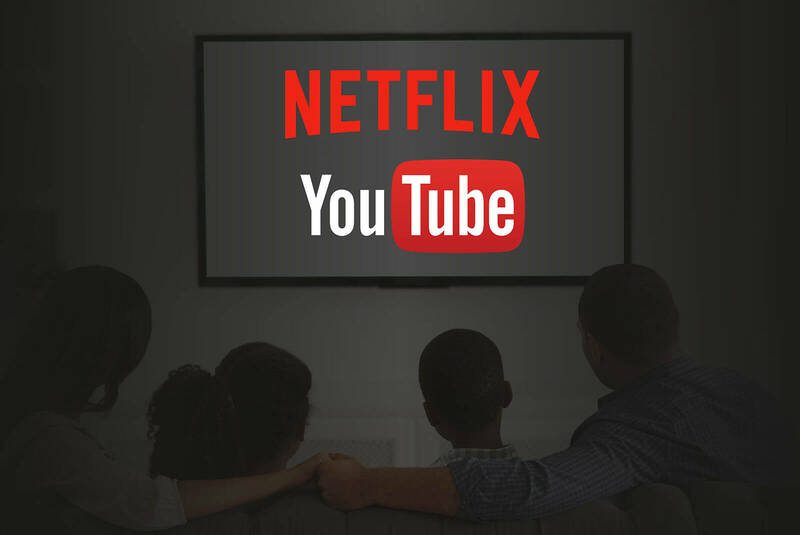 From Netflix to Amazon Prime you are aware of the fact that the world is switching to video streaming apps and the television technology is going towards extinction. 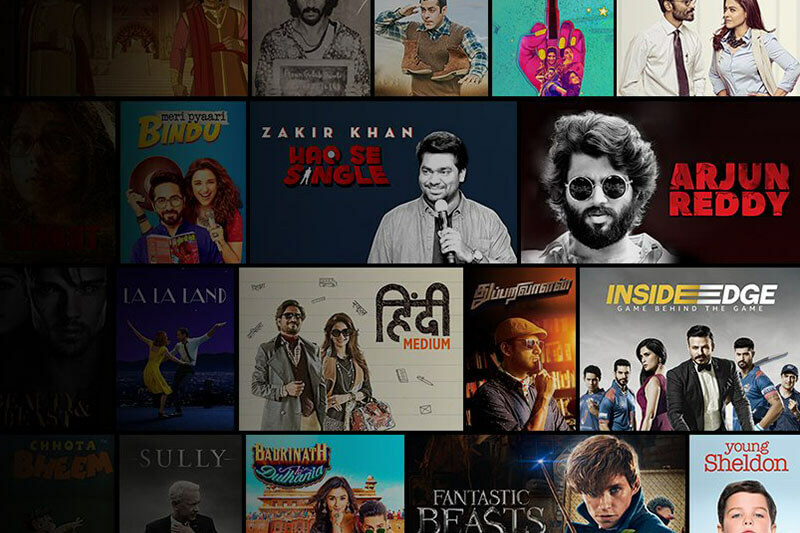 There are various web series that you might like or different shows that you might follow which are available exclusively available to entertain on such apps only. Video Streaming apps are actually the future as no one is interested in wasting their time over the old movies or shows that we have already watched for a number of times. Aside from the best quality work of planning and advancement, we work widely for the fulfilment of our client’s request through the ideal use of all devices and procedures to their advantage. Why you should make your own Video Streaming Website like YouTube and Netflix? Almost a quarter of the US and UK households have already subscribed to the Netflix, with more than 4m joining in 2017. So, why is this happening? Well, there are numbers of significant reasons. First of all, the value of the video content is significantly much higher than the old fashion television. The value of information is another favourable reason. And of course, with the classic television a user definitely cannot make a choice what to watch. In a simple term, a user can choose a channel, but not the show. Using a video streaming application with just one login user can enjoy favorites on the go. Mobility, another significant reason, where the television is apparently lacking. As per the statistics, more than half of the videos is being watched on a mobile device. As per the Ericsson Mobility Report, mobile video streaming application will continue to grow by more than 50% per year until 2020. We must admit it, television is literally dying. The cable subscription is no more the latest thing and all of these things have happened because of new age video streaming applications. 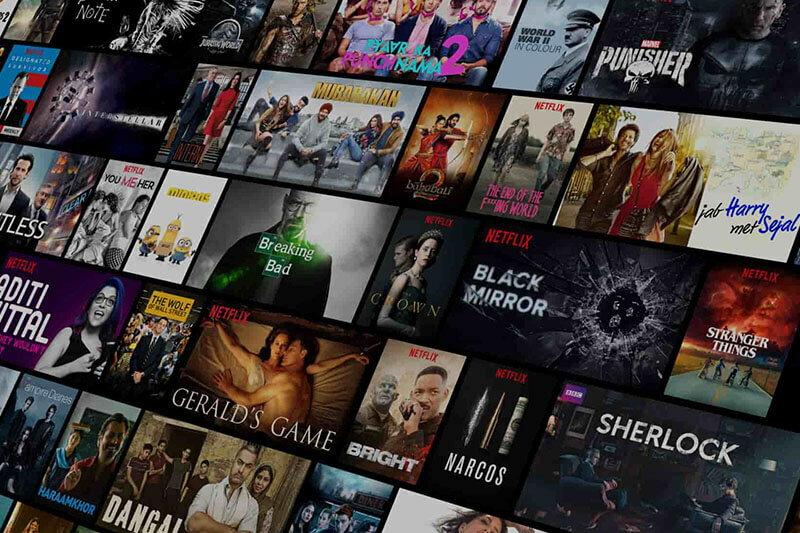 If you want your product to stay apart from the herd and want to leverage the cutting-edge technology benefits, then you must build your own video streaming application like Netflix, Amazon prime, Hulu, YouTube and Twitch. So, do have a look why video streaming apps are so popular and why people are using them so often. Here are the most significant features and advantages that you will be required while building your own Video streaming application. 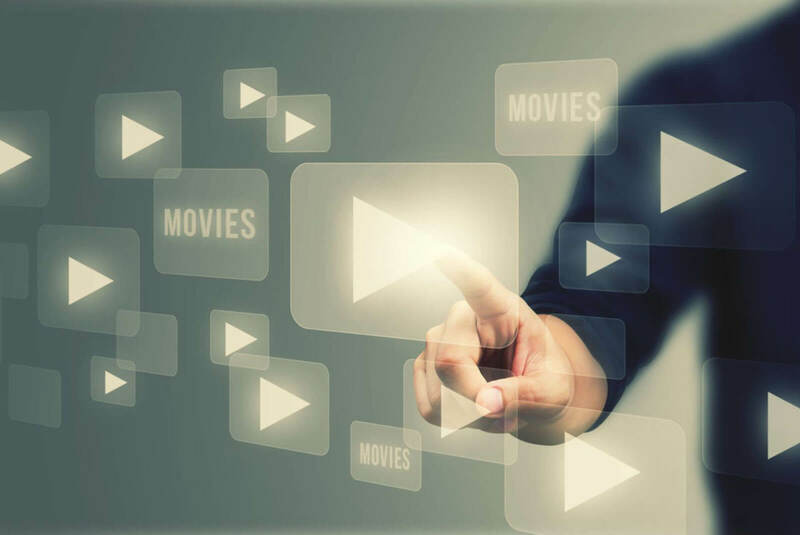 With the technological progression from TV to video streaming applications, the world of media entertainment has made a tremendous jump from providing entertainment services for video sharing, commenting and much more. In this world of social media where people are not only sharing their work, pictures or videos through various platforms but also earning from the same, these apps are less with live video sharing, broadcasting as well as video conferencing features. 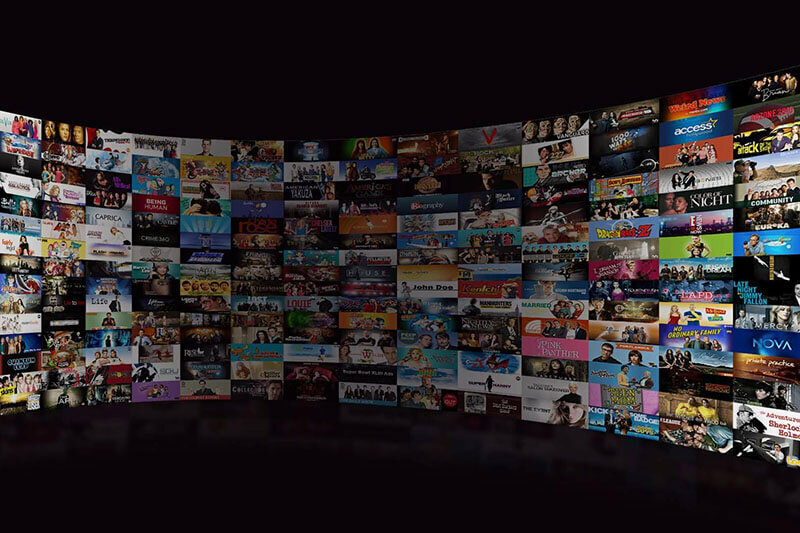 Likewise, smart TVs, which have the feature of storing the live cricket matches or TV shows for watching later, these apps also have local storage feature where you can download and save videos to watch them later, though apps are much more effective and affordable than such smart TVs. The most amazing feature that helps you in staying up-to-date about the new shows or episodes of any series that you desperately follow is the subscribe feature. The subscription feature pops up a notification every time when a new video comes up on the channel to keep you informed. With a variety of resolution options, these apps provide you the facility to choose the type of quality that suits your device and net connectivity. The video streaming apps also let you do your important works while watching your favourite shows in the background mode. Do have a look at the most popular video streaming applications and figure out what features they do have and where you can improve. This way you can undoubtedly figure out what is the unique requirement of video streaming application market. Netflix is globally known for the watching online movies and TV shows. It’s one of the most significant feature is a solid selection of titles that update monthly. Favorably, they lure in users with their own original shows. This app is widely available on various platforms and its costs $7.99 per month. It seems like Netflix is doing almost everything right; however, there is always room for betterment. There's no denying the impact that the Amazon eCommerce platform has given to the past decade and now the similar level of impact Amazon prime video is giving through live video streaming application. It has various prescriptions, we believe that the best one is the $99 annually. Along with that you will also get Amazon Prime free shipping, access to Amazon photos, music, and the Kindle lending library. The core purpose of Hulu is television shows. The most favorable benefit is that it gets shows faster than the other video stream apps like Netflix or Amazon. Hulu offers two different types of subscription. One with advertisement free for $11.99 and one with commercials for $7.99. 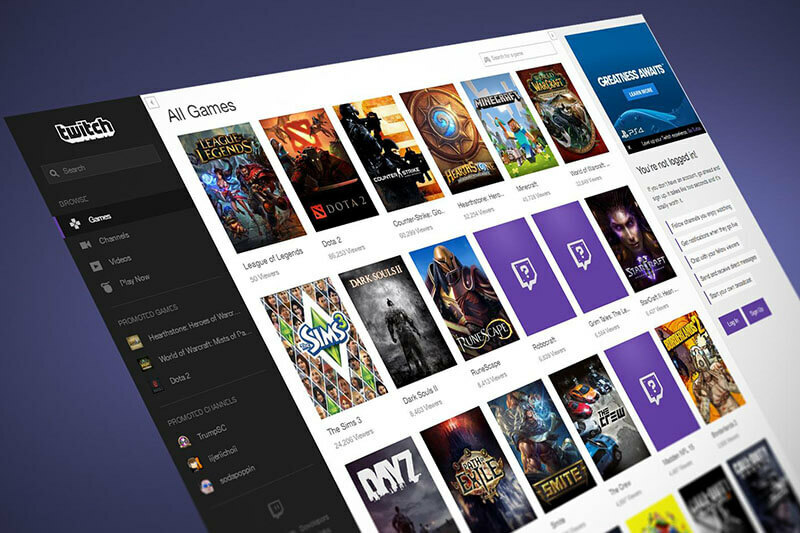 Twitch is the kind of Netflix for gaming video streaming applications. It is not only one of the biggest, but the most popular amongst them. Using this platform, users can watch all of their favorite games being played by other people or observe some competitive matches. Need an estimate for your own video streaming app like Netflix, Amazon, Hulu or Twitch? Bacancy is a technologically innovative and advanced Video Streaming App Development company. Choose us your one-stop solution partner for video streaming app development from scratch, as we can help you taking your brand to a global level by targeting all the platforms be it web or mobile, Android or iOS. We have a team of in-depth knowledge and extensive experience of professional designers and developers. So, if you are looking for an app – as an innovative solution to your business and advanced services to your customers – chose Bacancy Technology to achieve your desirable goal.